Here are some clips from YouTube that you may not have seen. (Or you may have if you're an inveterate haunter of YouTube.) This first one comes from The Music Box Project, an oral history project compiling stories of women who play traditional music. 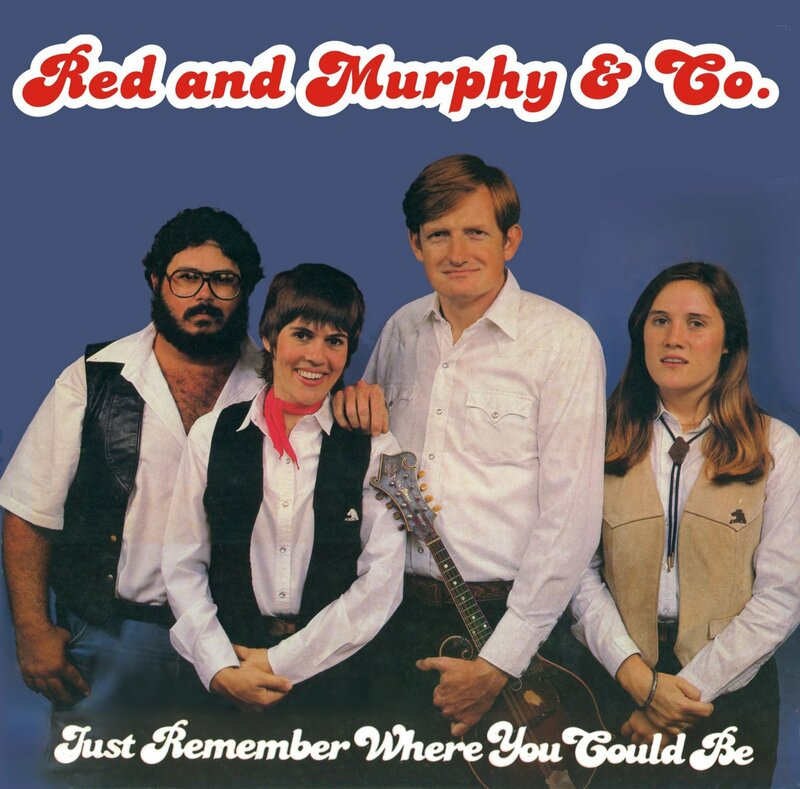 Murphy and Red play Murphy's original song "When My Mama Sang To Me" in their studio in Winchester, VA. This second clip is from the Spirit of the Suwanee festival in 1989. 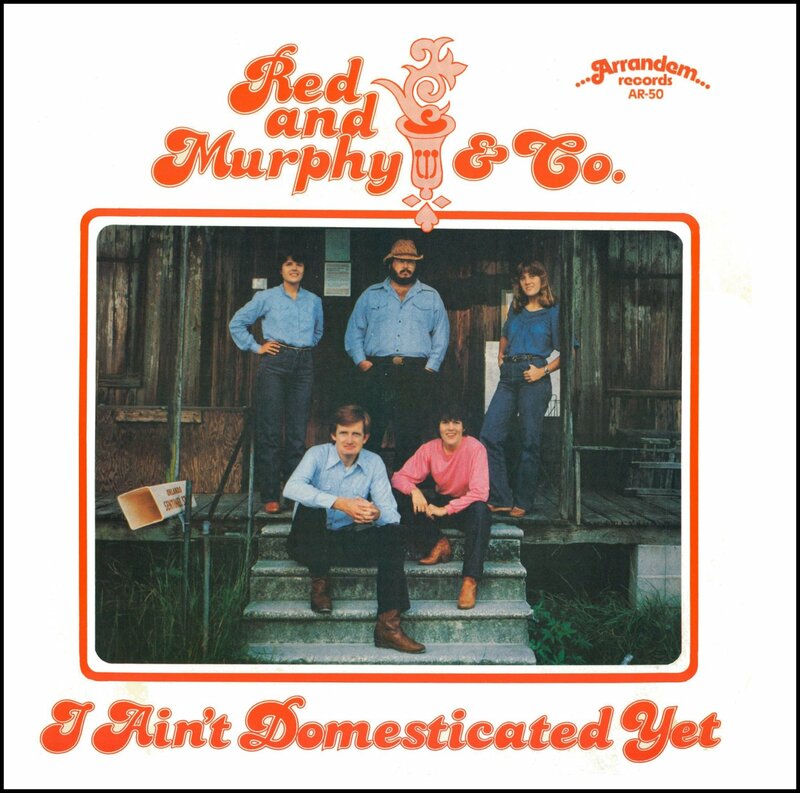 Red and Murphy sing "East Virginia Blues" with Karen Spence on tenor and playing bass, George Custer on fiddle, and Tuck Tucker on dobro. This third clip is from the same festival. 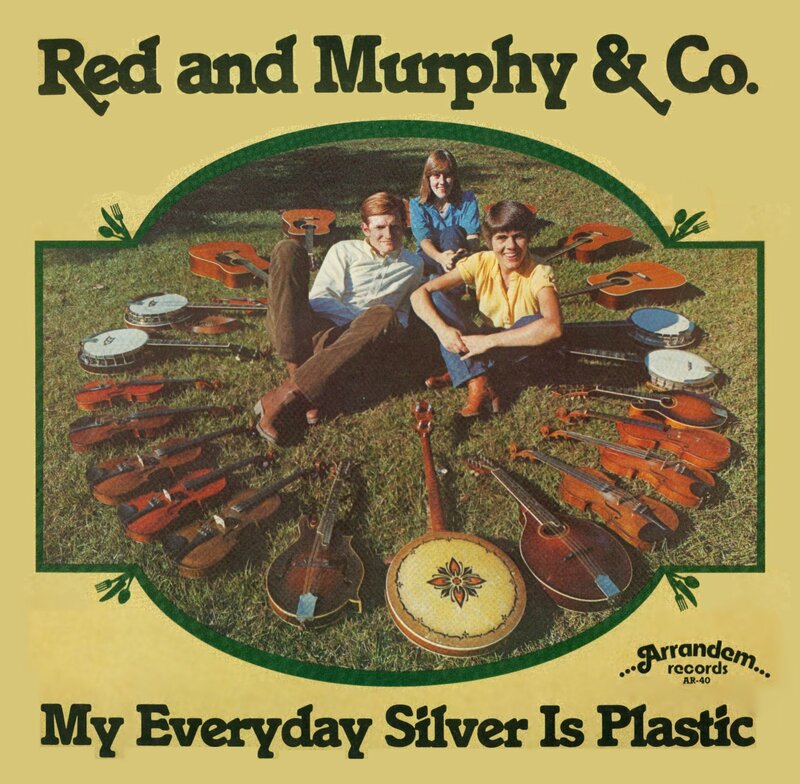 It's Murphy's song "How They Loved to Sing"
Posted in Video clips and tagged red and murphy and company, Spirit of the Suwanee, Video clips on June 1, 2011 by Casey. 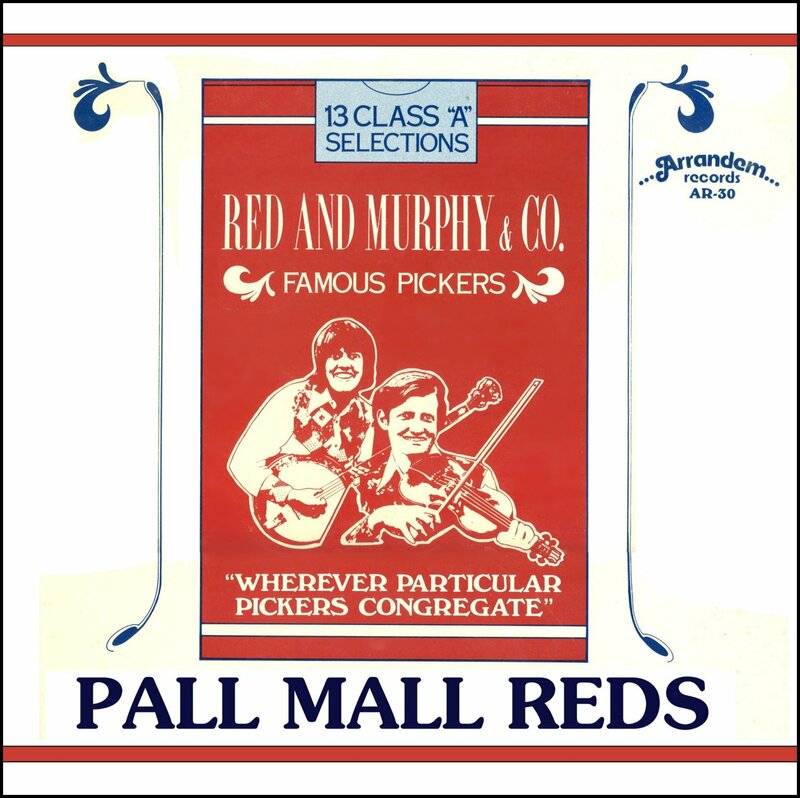 Today I have a musical memory to share, from one day in 1981 when we played for a REALLY BIG crowd. 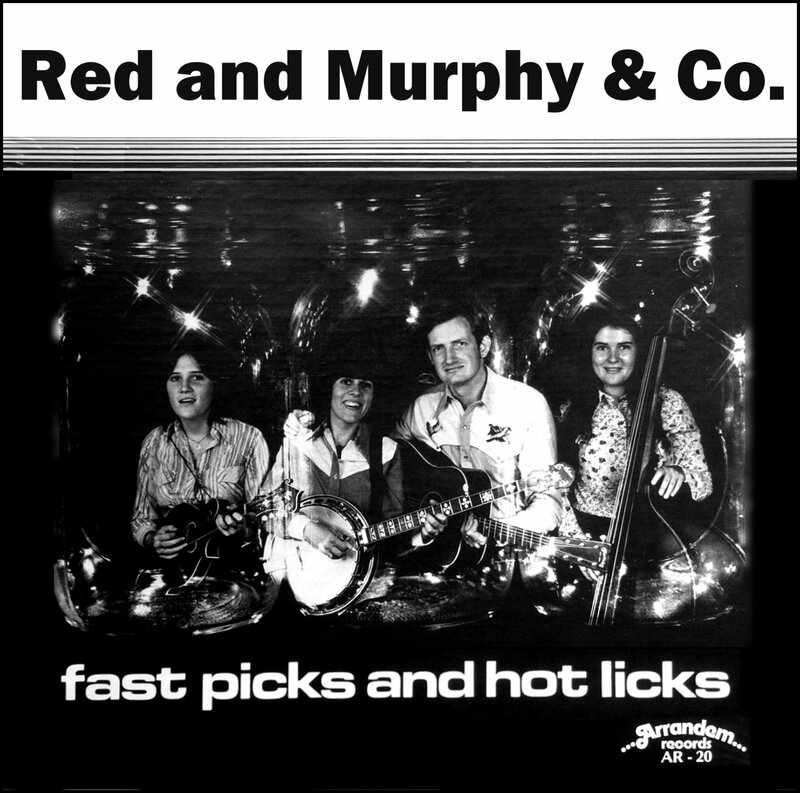 Our band (Red and Murphy & Co.) performed on a warm spring day in Florida Field (the old University of Florida football stadium) for a crowd of over 22,000 people! Well, they weren't actually all there just to see us. 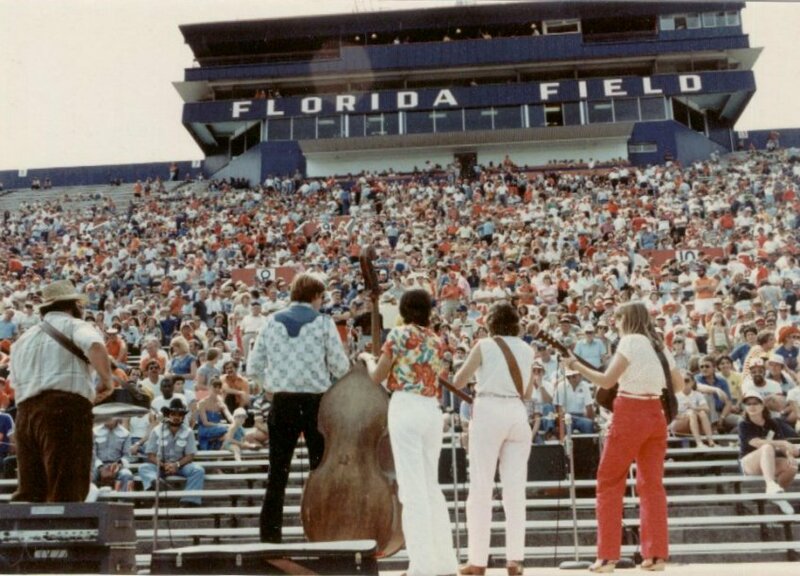 The event was the annual spring "Orange and Blue" game between the UF football squads, and the Athletics Department decided they'd like some bluegrass music before and after the game and at halftime. Well, this was a new challenge for us. How could we sound good-- with a sound that didn't echo and blur too much-- in that huge stadium, which seated up to 60,000 fans for regular football games? I'd never tried it before, but we just went over there that morning and went to work. We drove our band van out on the field to reach the middle of the "visiting" side of the stadium, where we were going to play, and unloaded the sound equipment. Obviously our own sound system couldn't fill the stadium with music, or even make much difference, so I provided a line feed to the stadium's amplifiers and then set all our own equipment up right in front of us-- facing directly toward the band! That way, even if the sound in the stadium got muddy and echoey, we could hear ourselves no matter what. Then we started playing, and it sounded fine! In this cool photo taken by Jinx McCall, you can see us all facing the crowd. (Murphy sometimes says this is from our better side.) 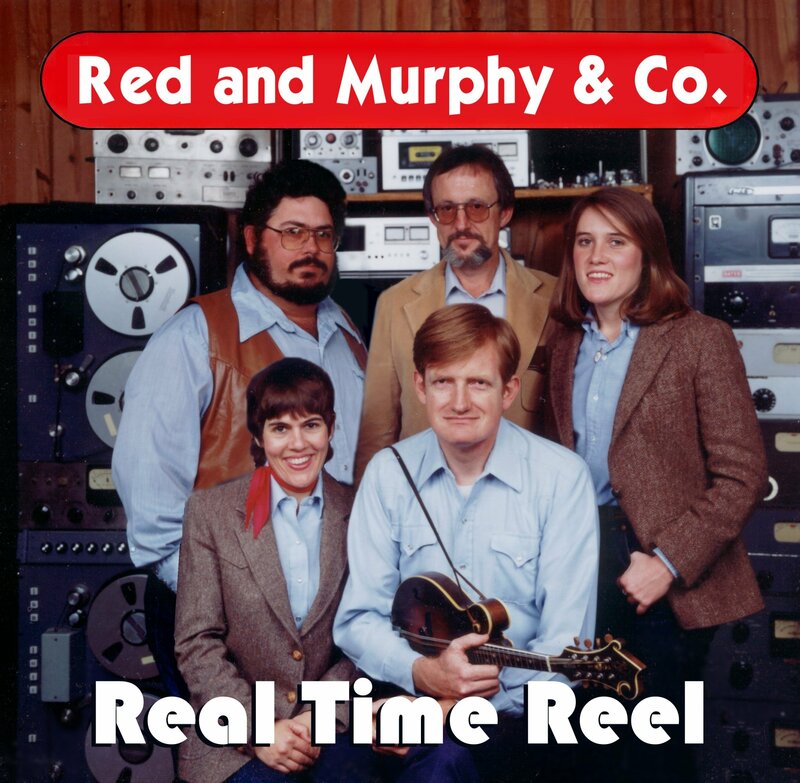 Left to right: Tuck Tucker on dobro, me on mandolin, Laurie Hicks on bass, Murphy on banjo, and Nancy Pate on guitar. We played several numbers before the game started, and sounded good. At halftime we did some more tunes, stopping only when we realized that the teams had run back on the field and started the second half regardless of the fact that we were still playing! Then, after the game, we did a few more numbers and packed it all up. It had been the first (and only) time we played for anything like 22,000 people! Thanks to the UF Athletic Department for a cool gig, and to Jinx for a good picture. And I've forgotten whether the Orange or the Blue side won... but we had a good time. 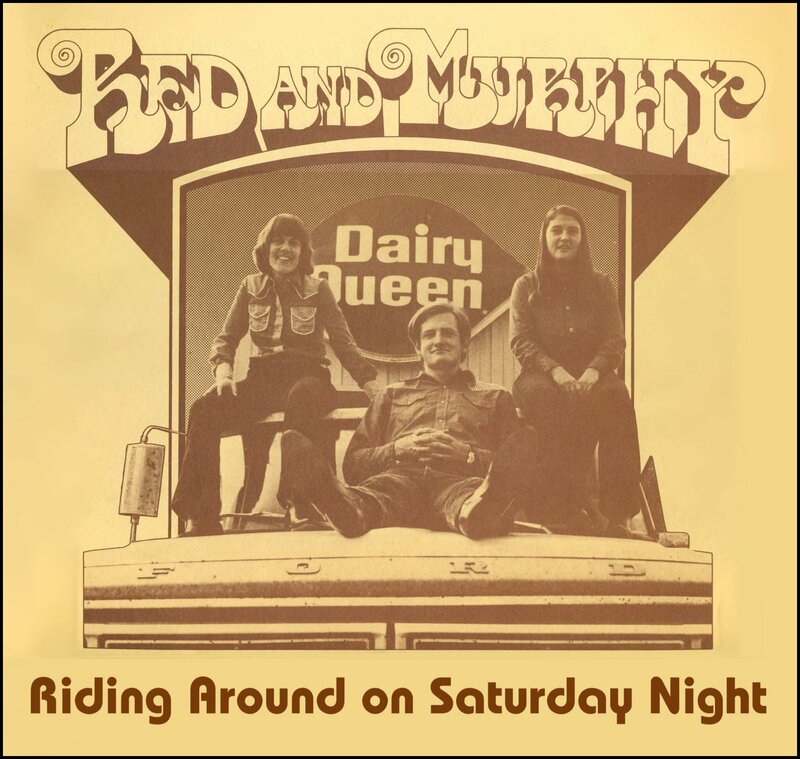 Posted in By Red, pictures, shows and tagged gigs, red, red and murphy and company on January 20, 2009 by Red Henry.